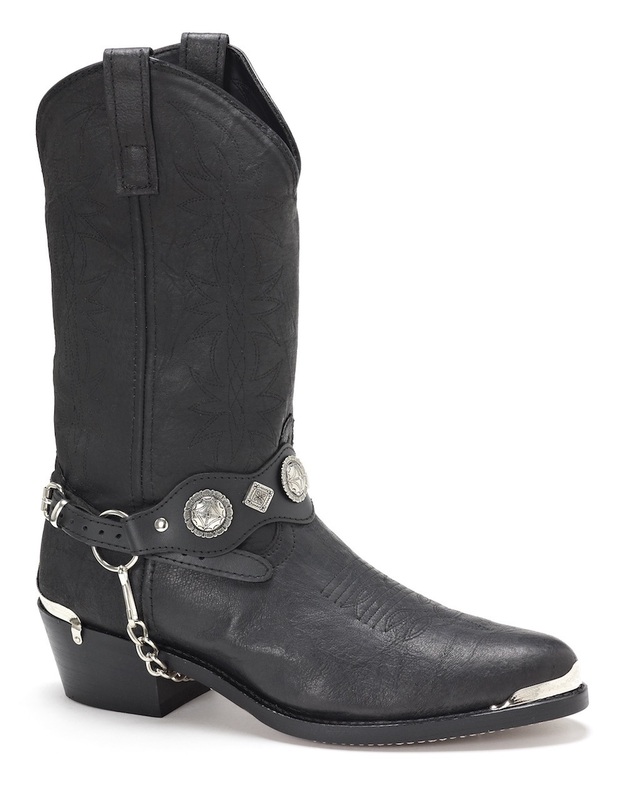 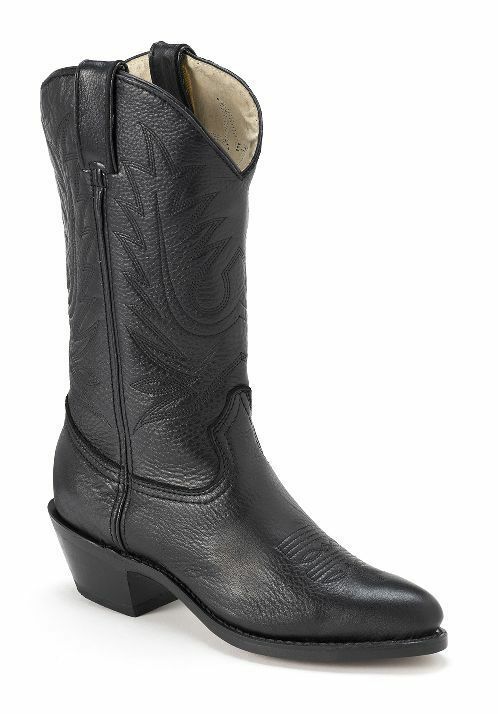 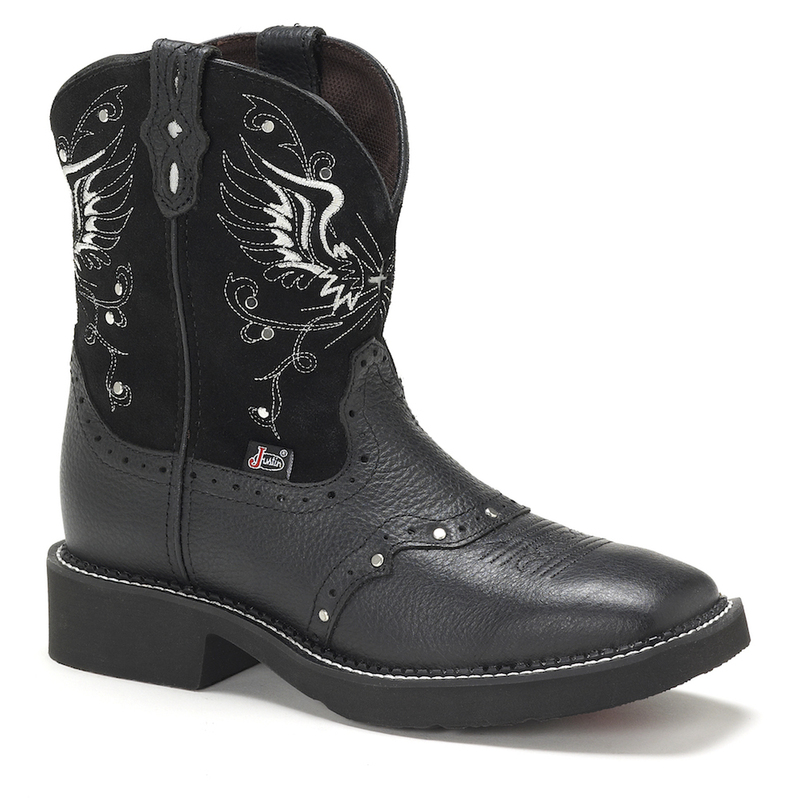 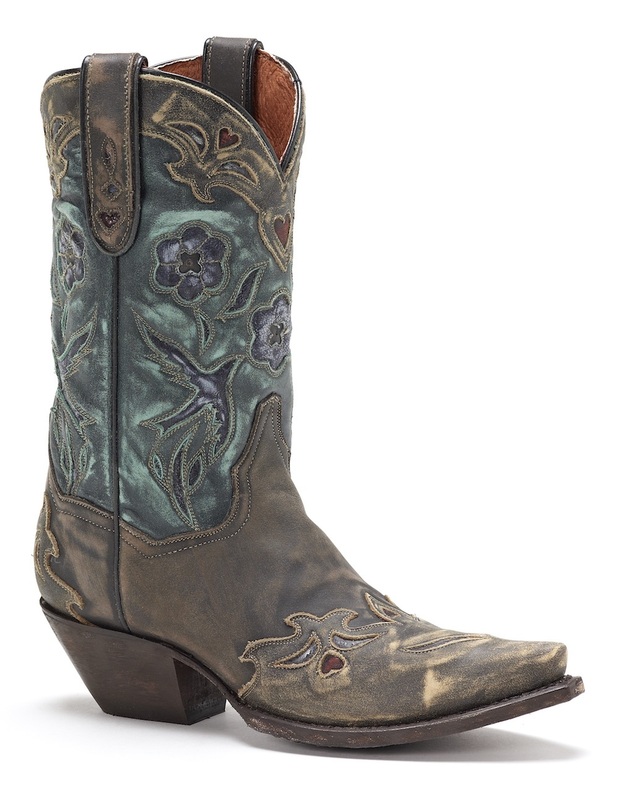 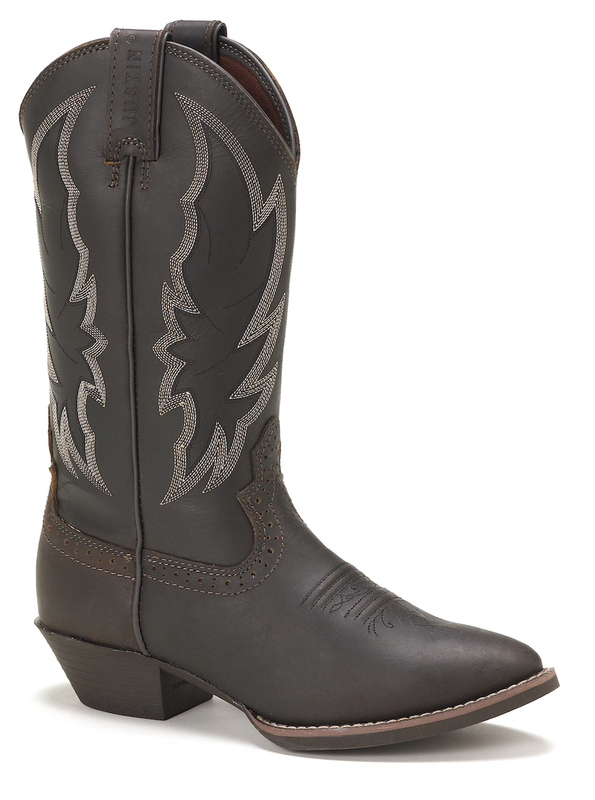 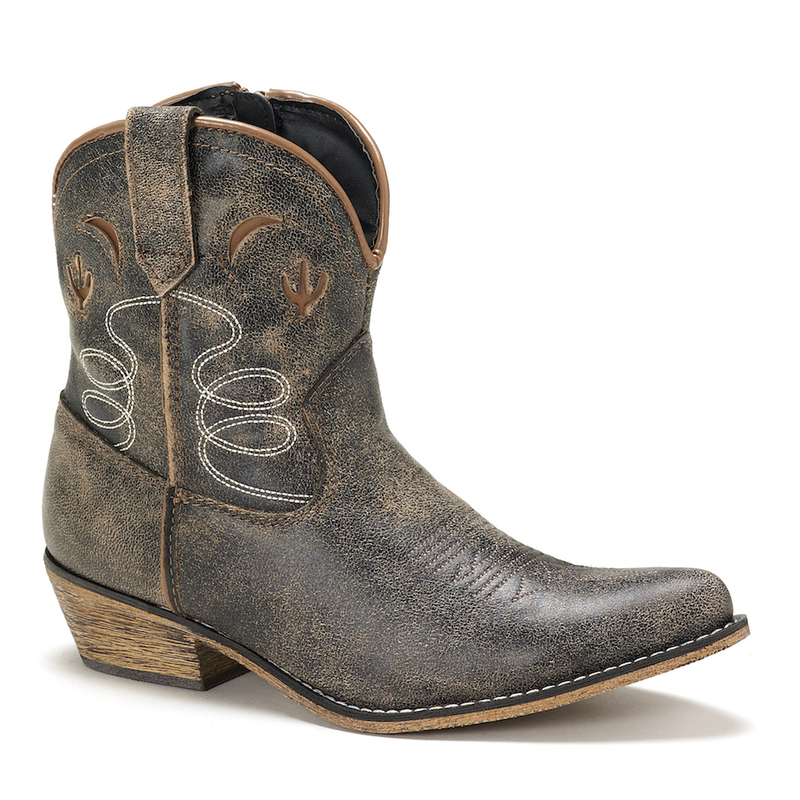 A dark classic, the 8-inch tall Mandra Black Justin Gypsy™ Women's cowboy boot is striking. 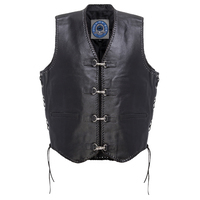 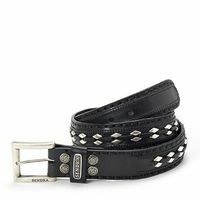 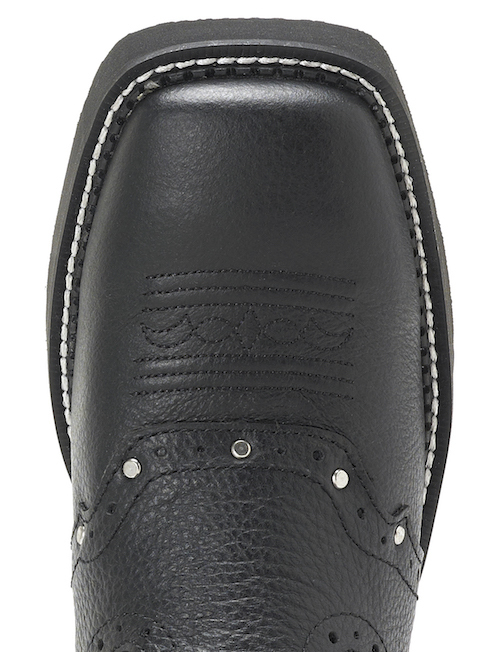 The black suede upper is decorated by a simple white stitch pattern and tastefully placed rhinestones. 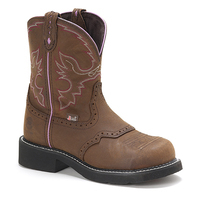 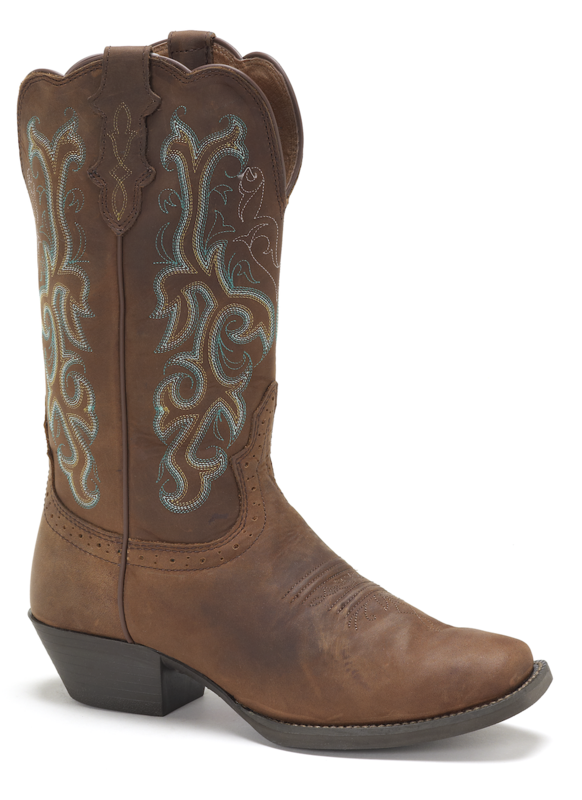 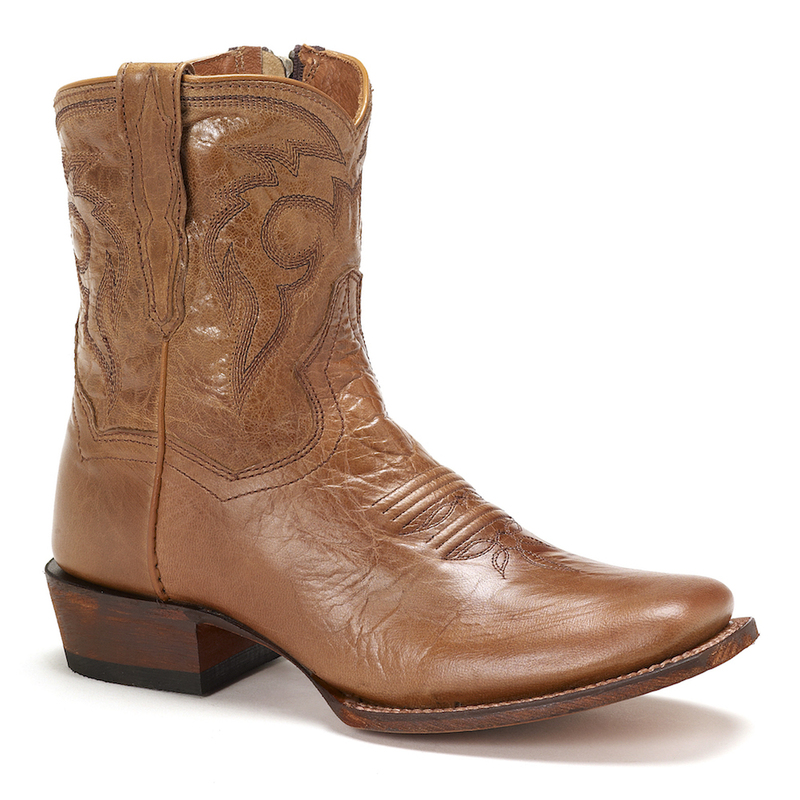 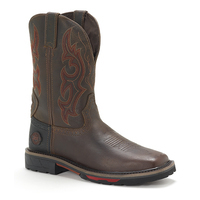 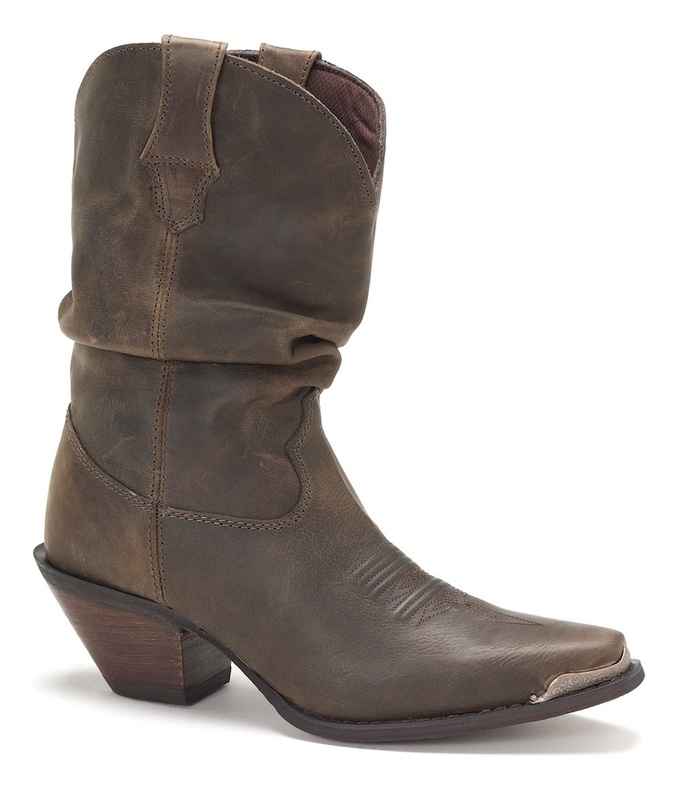 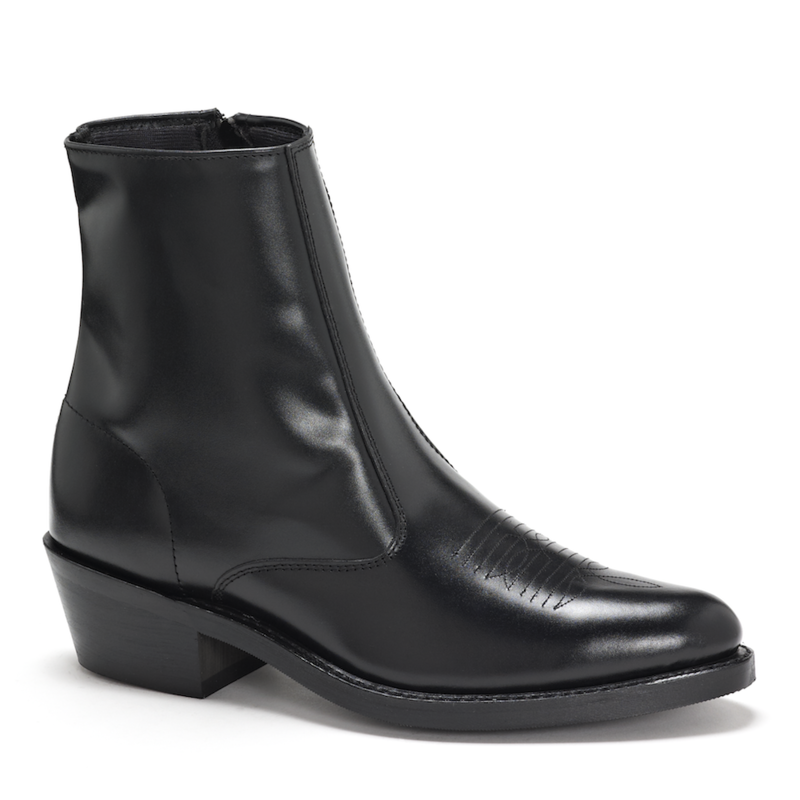 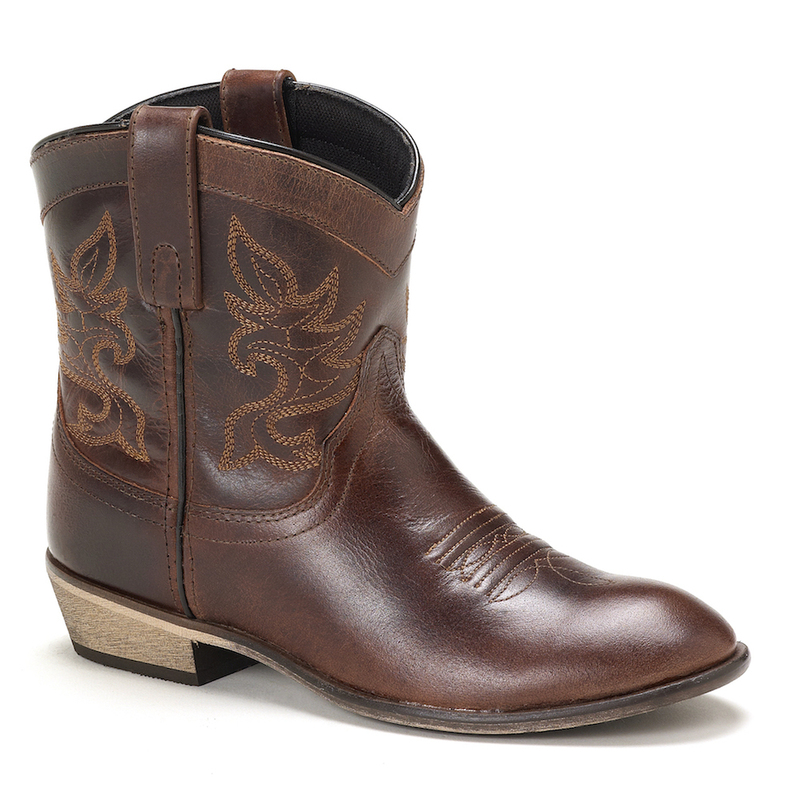 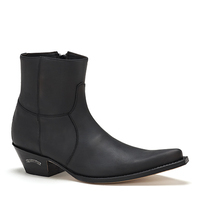 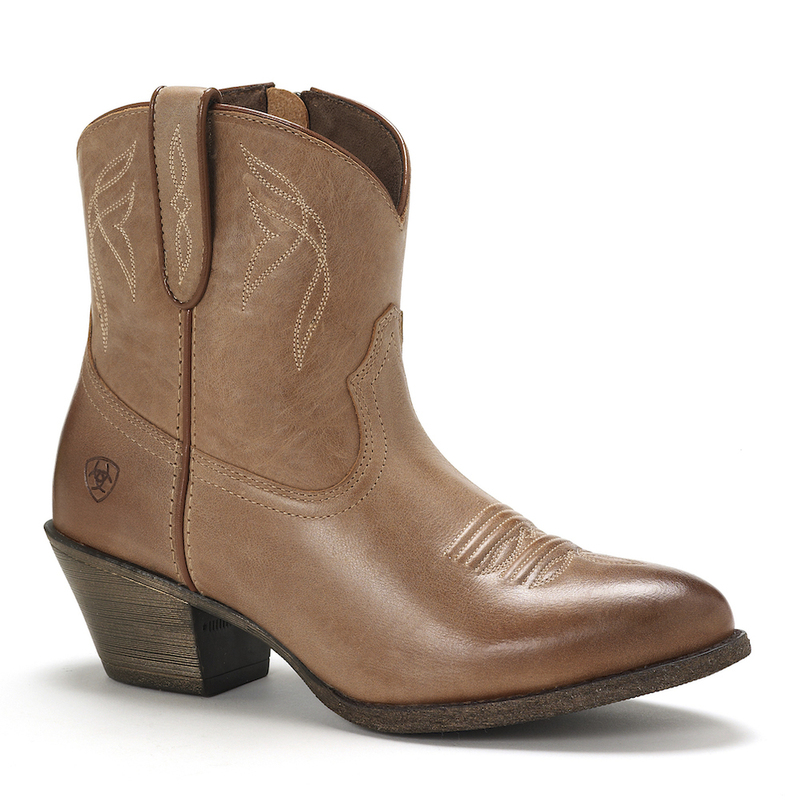 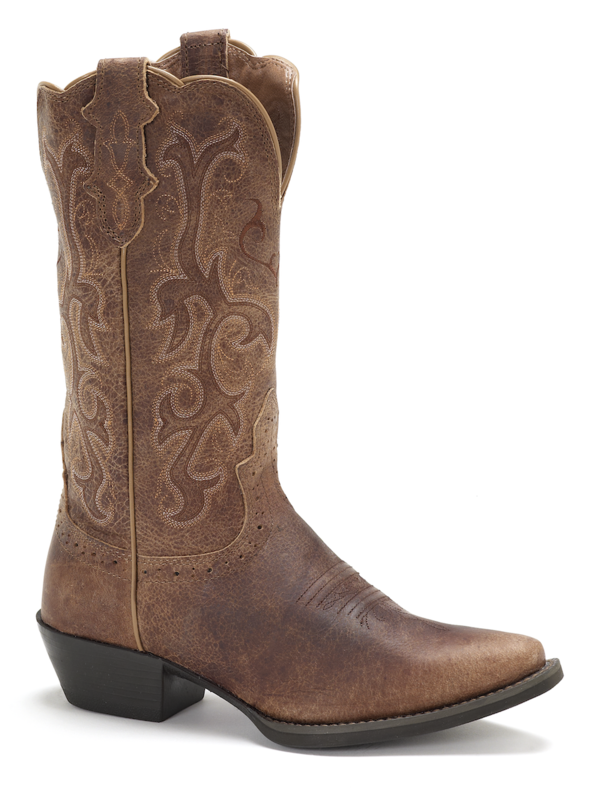 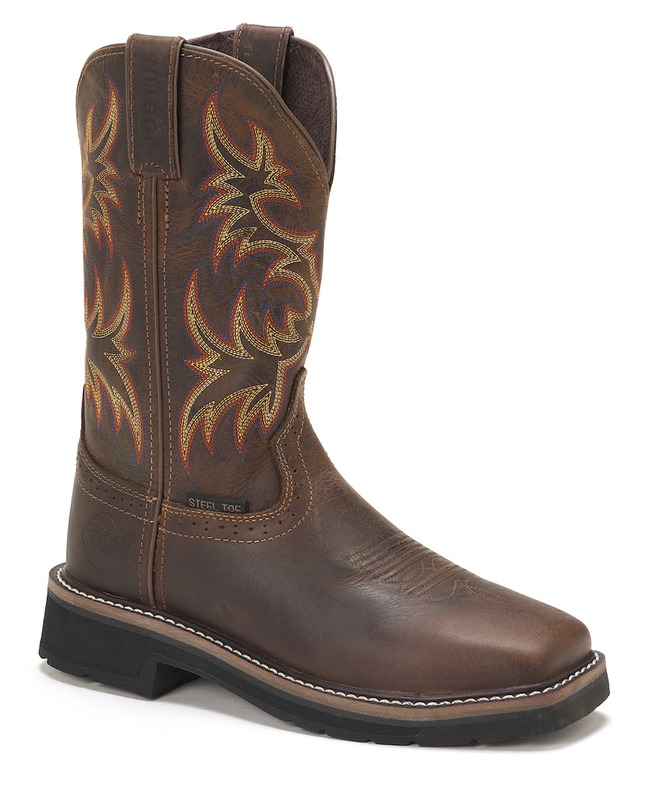 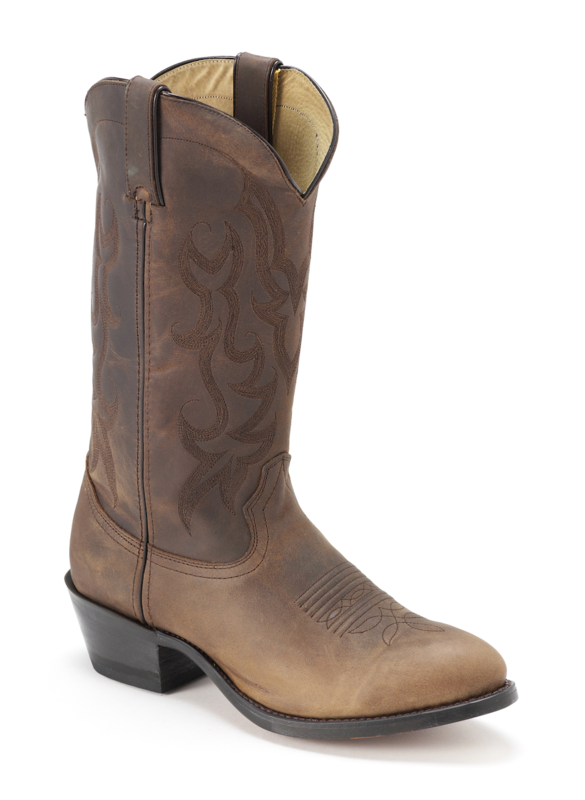 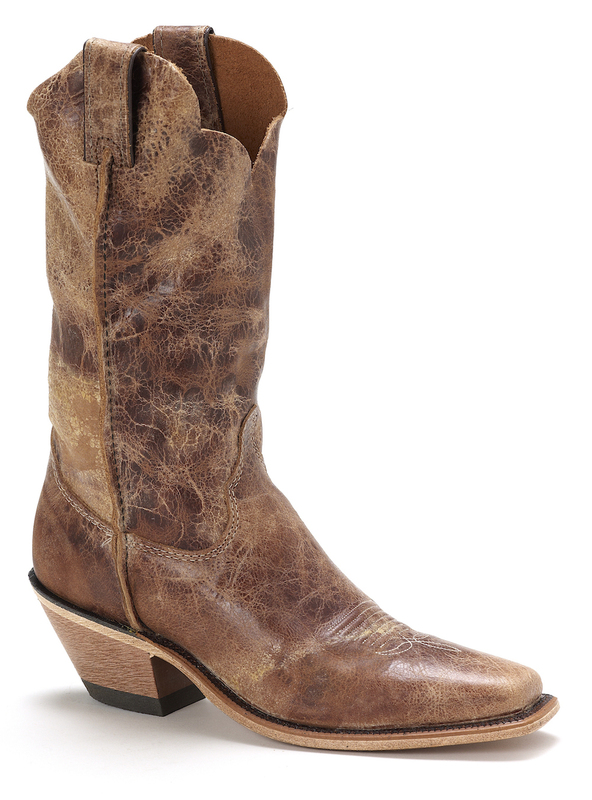 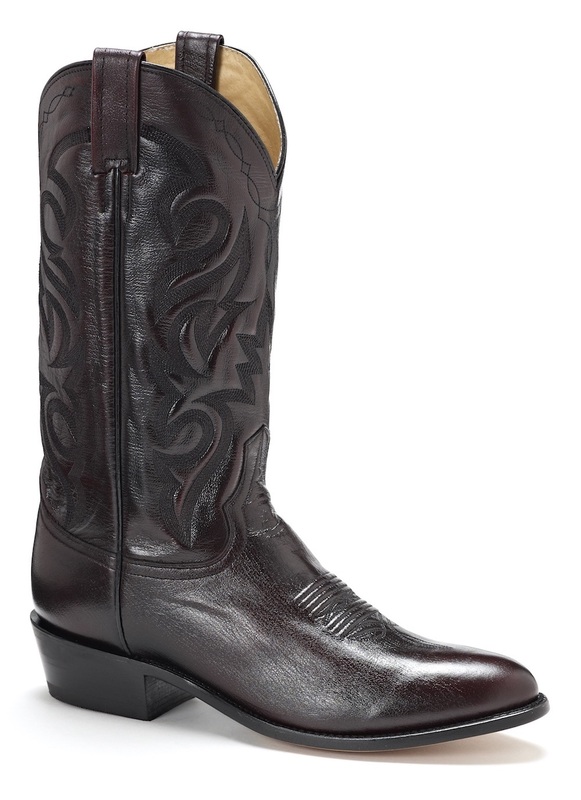 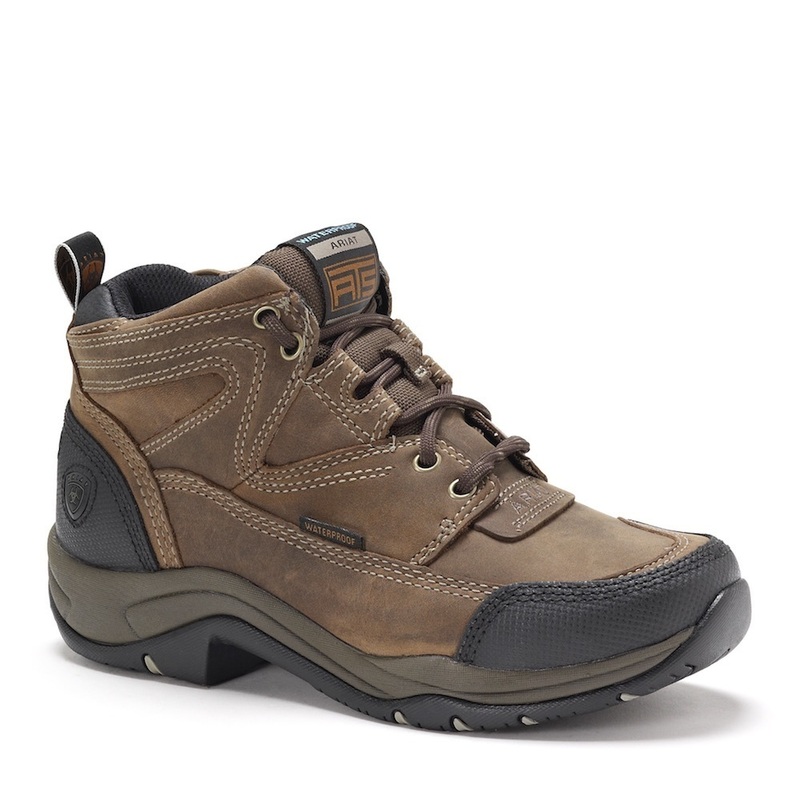 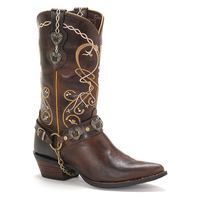 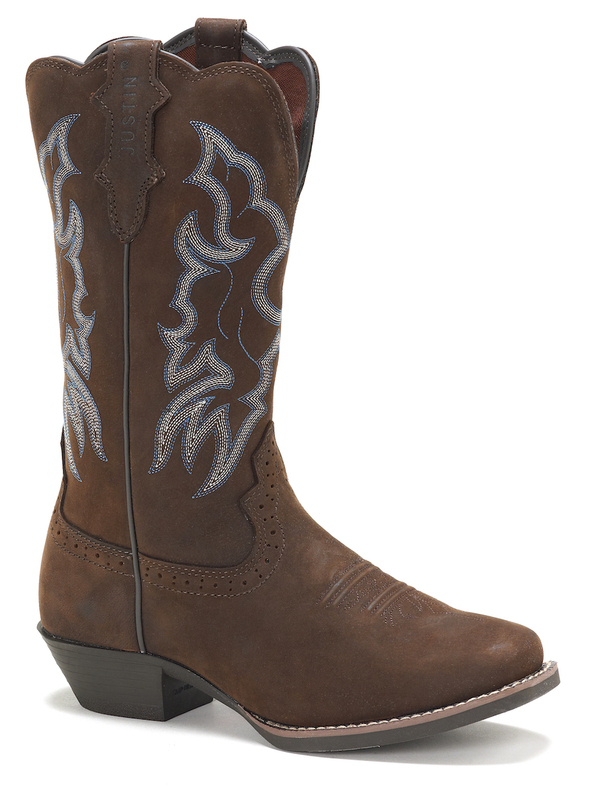 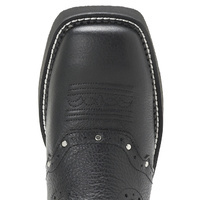 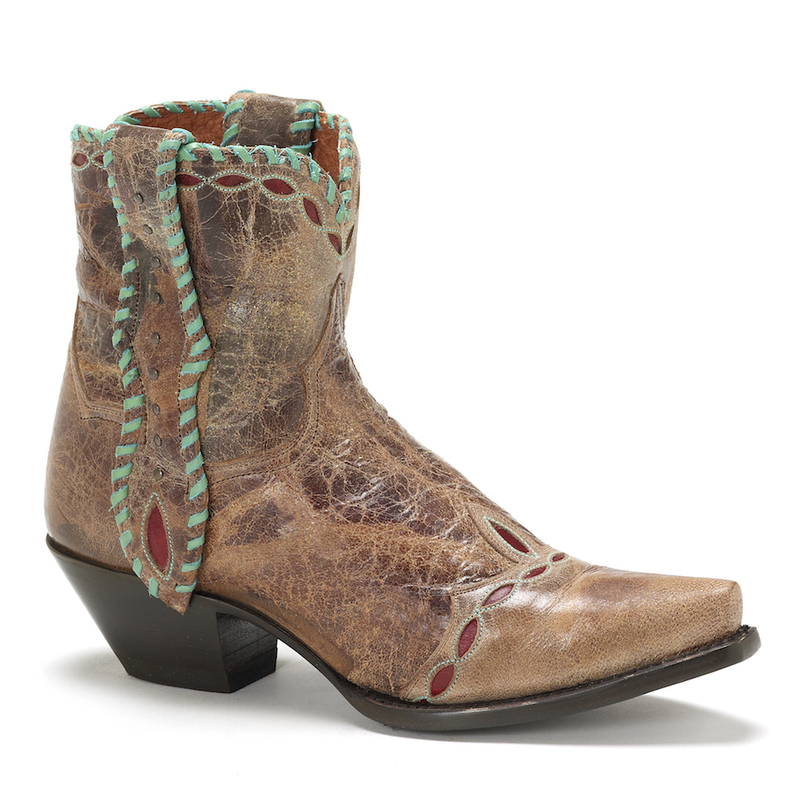 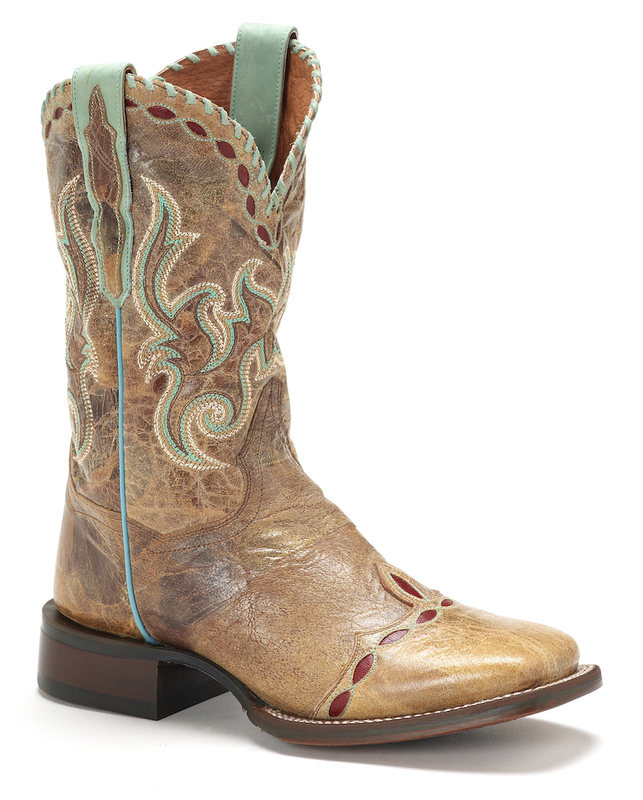 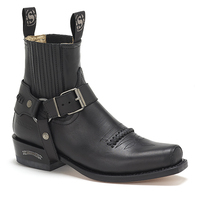 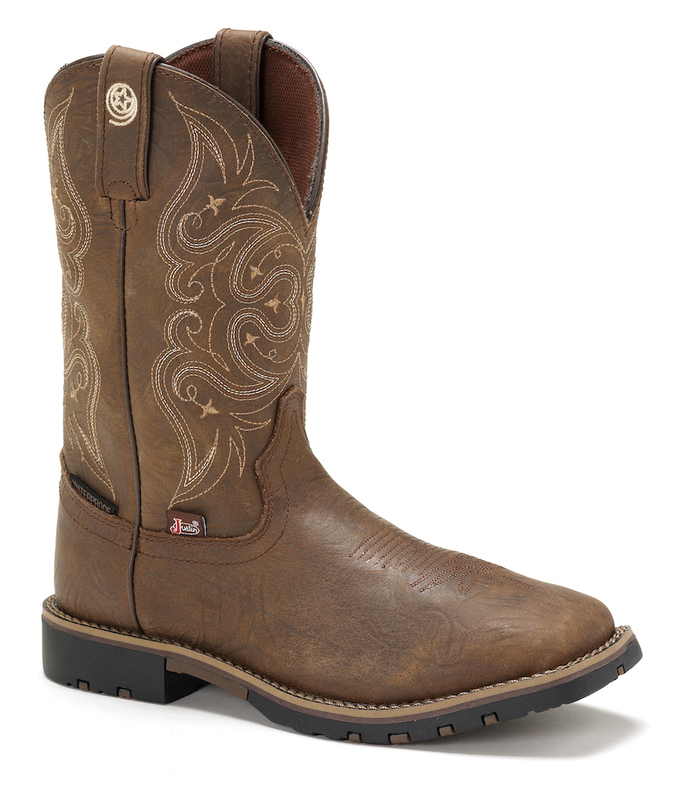 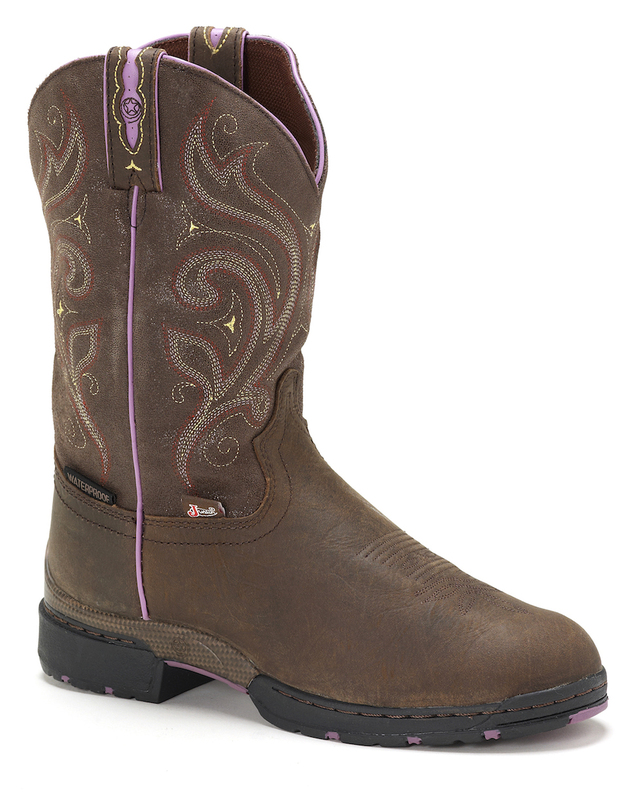 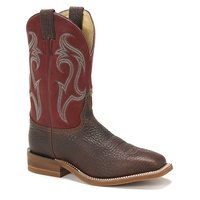 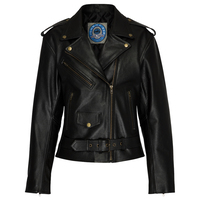 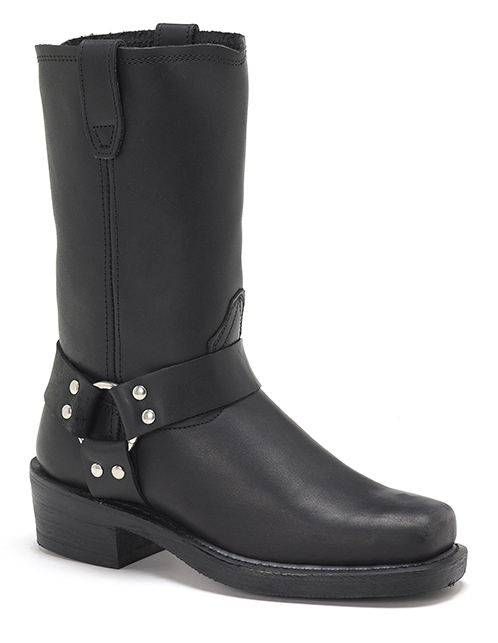 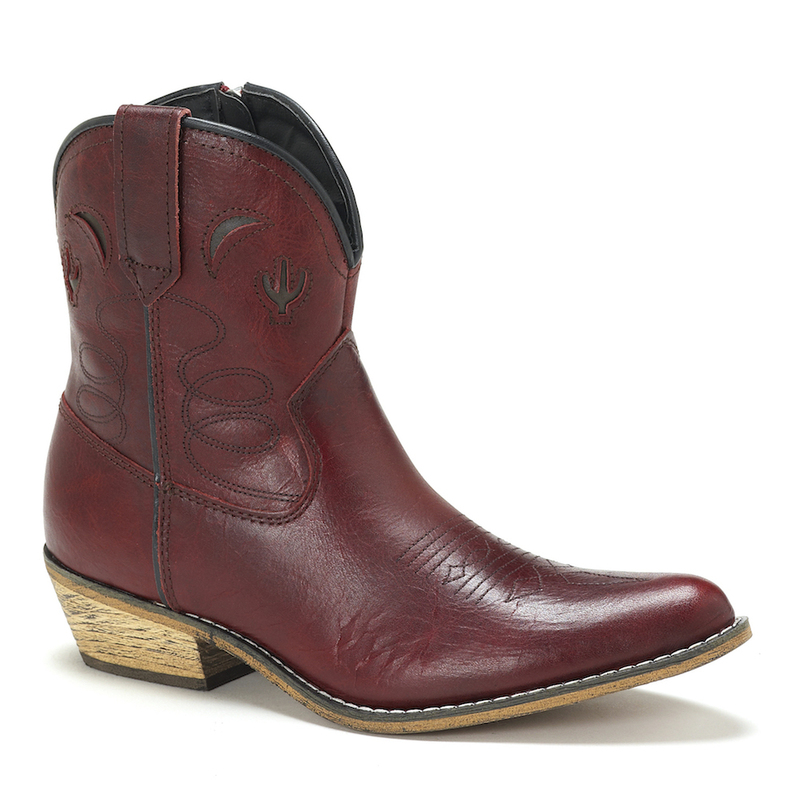 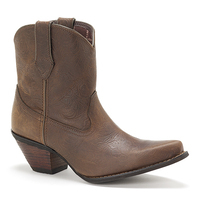 The diamond cut pull straps and polished perforated saddle foot give this boot a sleek look. 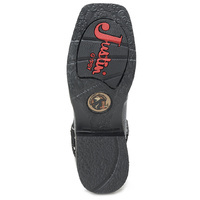 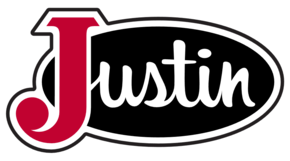 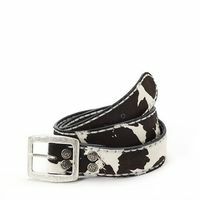 It has a relaxed and comfortable fit with a J-Flex Flexible Comfort System® insole and removable orthotic inserts and the black rubber outsole is trendy and functional for the classy cowgirl.